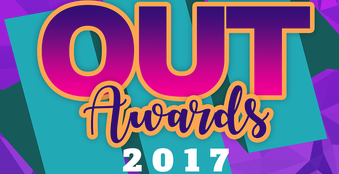 Sarasota OUT, the city’s LGBT directory of events and businesses, will hold the first annual Sarasota OUT Awards on Sunday, Oct. 8 from 8:00 – 10:00 p.m. at the Purple Rhino Lodge. 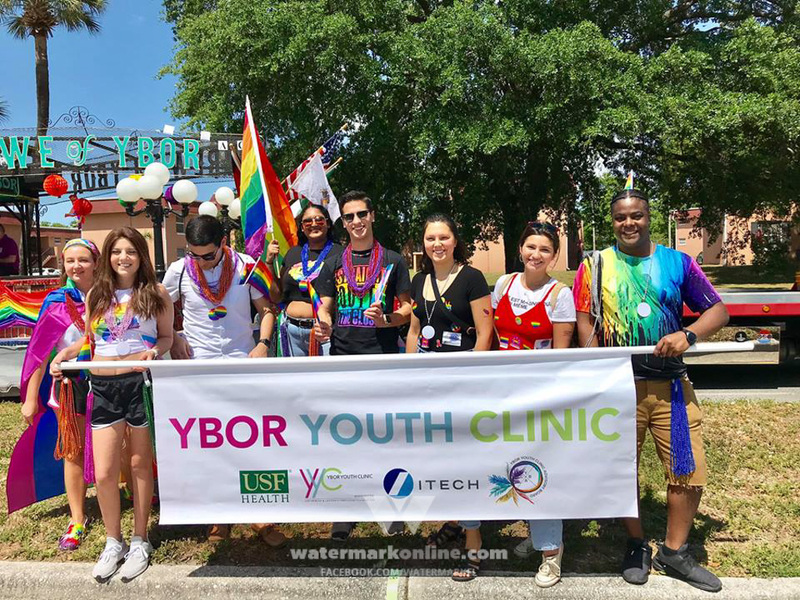 “I think Sarasota OUT could be the driving force to help make the LGBT community come together,” Sarasota OUT manager Josh Beadle told Watermark in January. 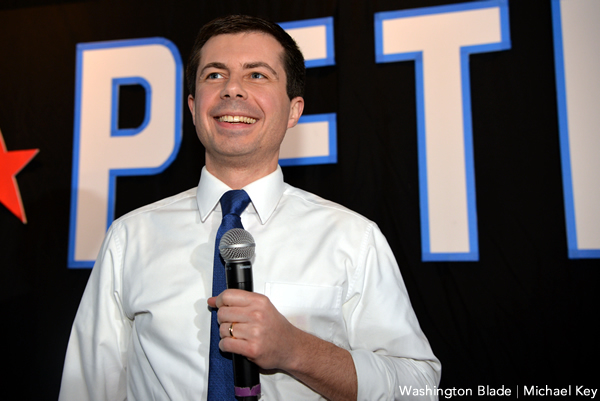 It’s a mission he and his team have accomplished: the community voted for the area’s best of the best in September, and will now come together to celebrate the winners. The event will be hosted by local favorites Beneva Fruitville and Felicity Liemont Roxx, with drink specials, music by DJ BOO, and local celebrity guests. The Purple Rhino Lodge is located at 2920 Beneva Rd. in Sarasota, and more information can be found at SarasotaOUT.com.